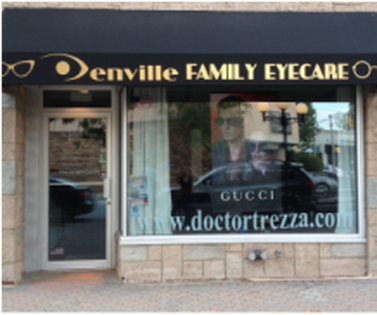 ​We are pleased to welcome you to our private optometric practice located in the heart of Denville, New Jersey. 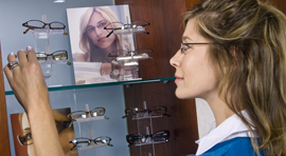 For over 25 years, our commitment has been not only to meet your expectations, but to exceed them! 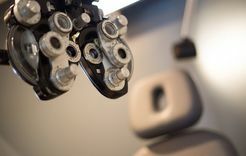 Because we know how much your eye health and appearance can mean to the quality of your life, we are committed to excellence in servicing your complete eye care needs.